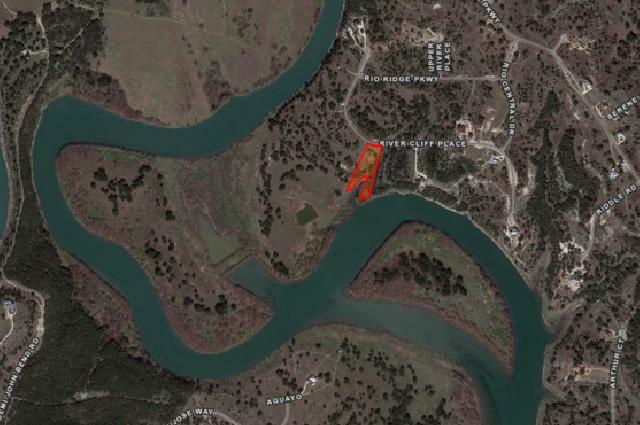 2.47 Acres of STUNNING RIVERFRONT PROPERTY located in the gated section of Rio Central in Mystic Shores! 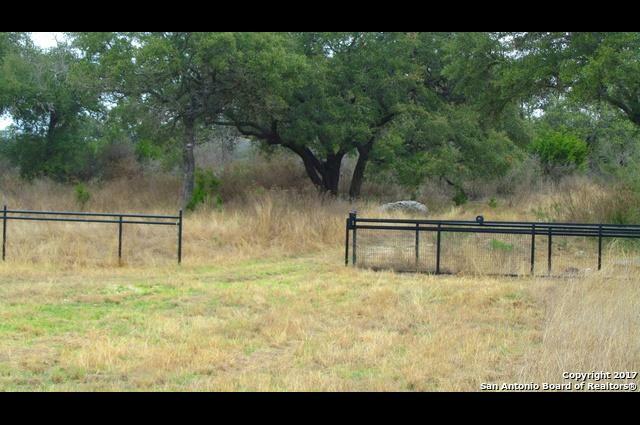 Horses allowed!! 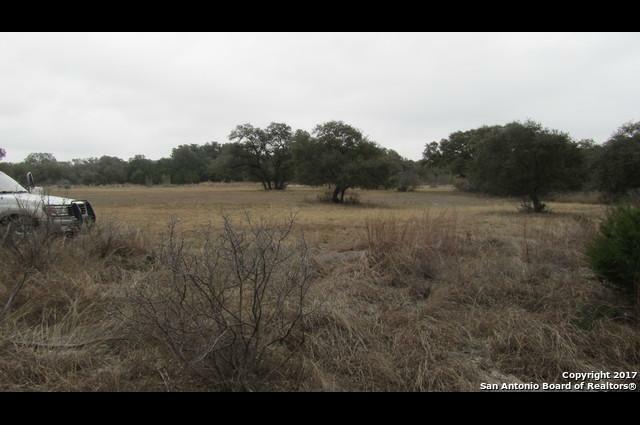 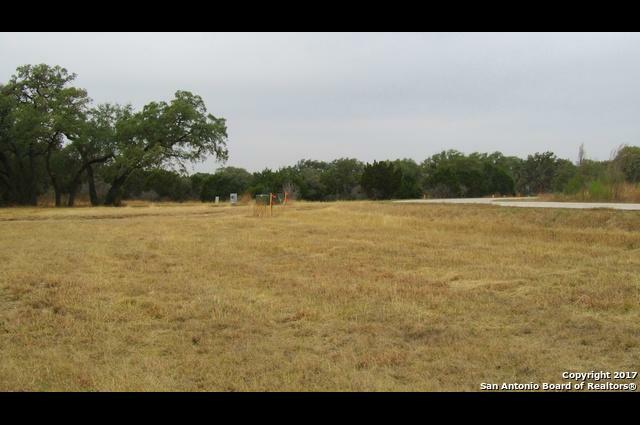 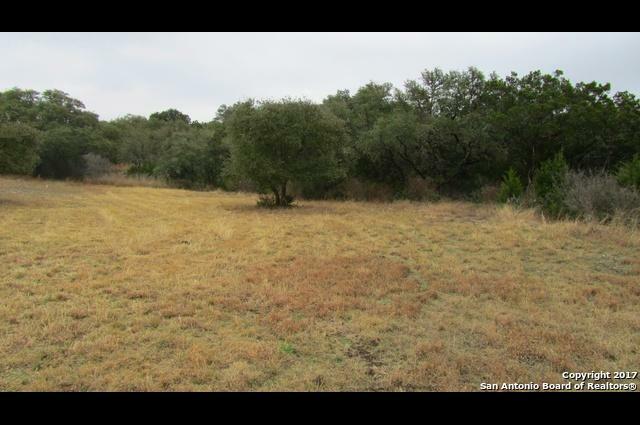 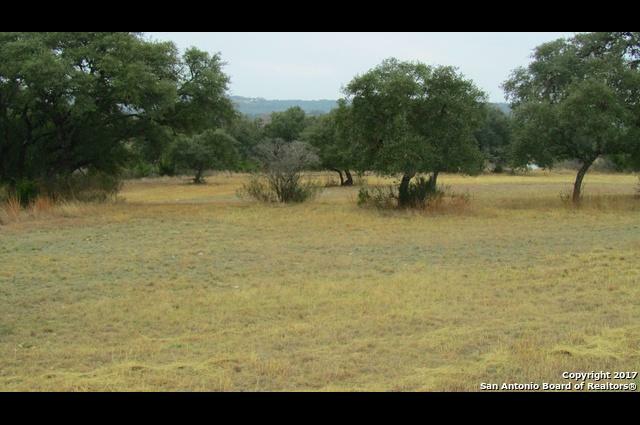 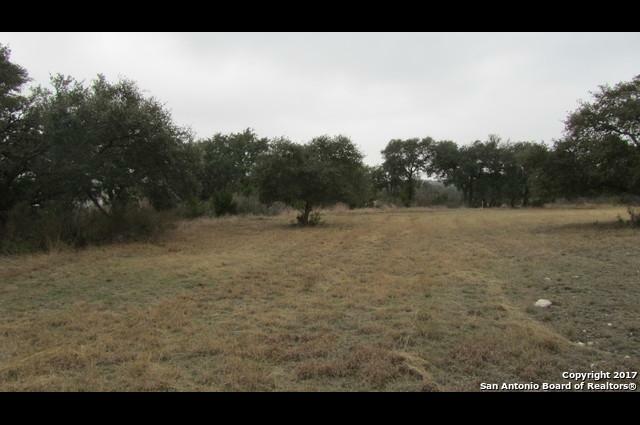 This lot has a beautiful flat build site with grouping of majestic oaks and is partially fenced. 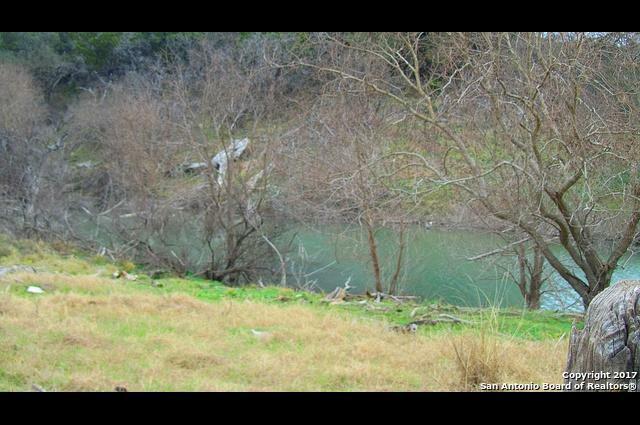 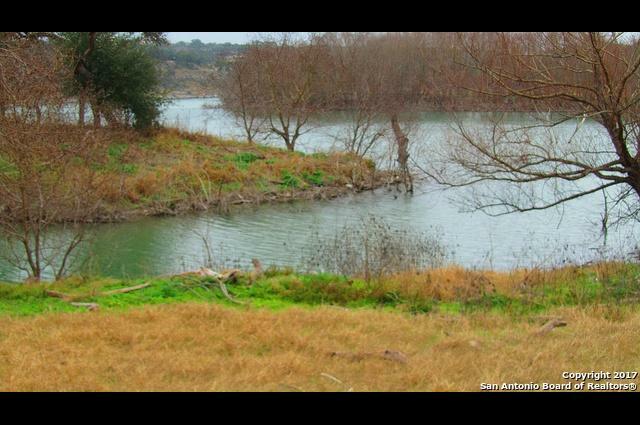 The Guadalupe River winds around this property and flows into Canyon Lake. 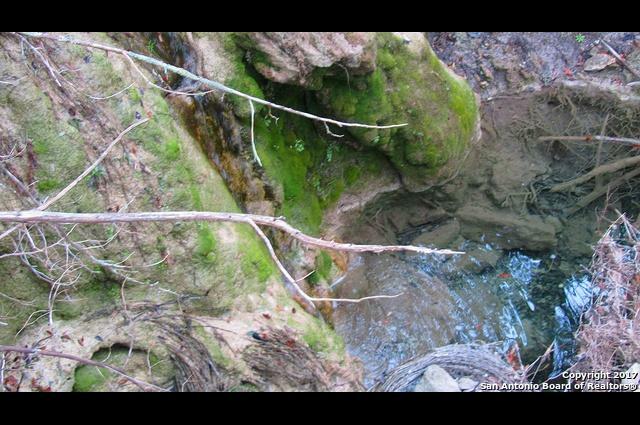 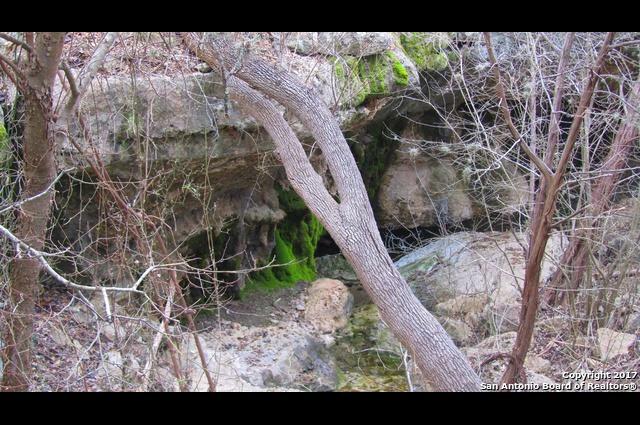 Quaint little waterfall on property from drainage easement. 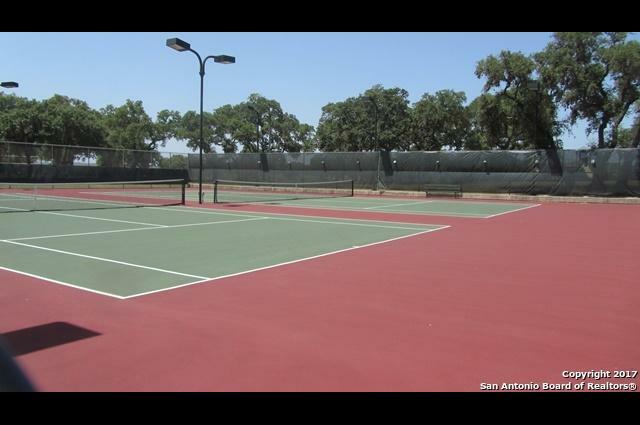 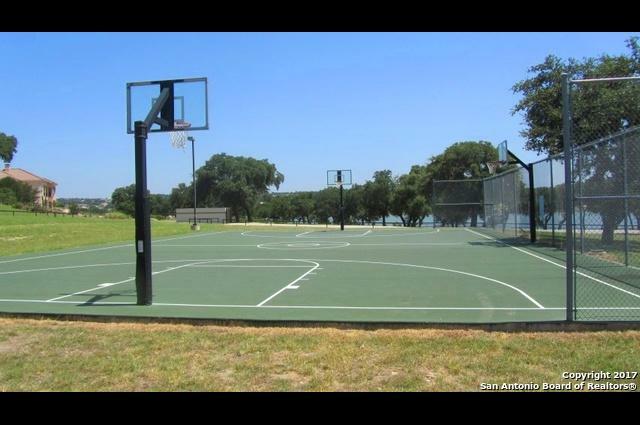 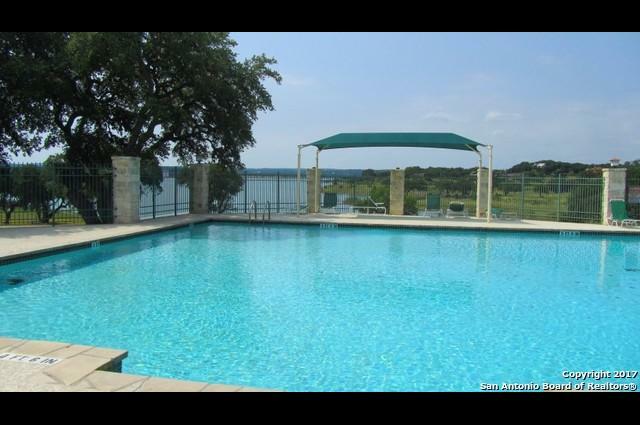 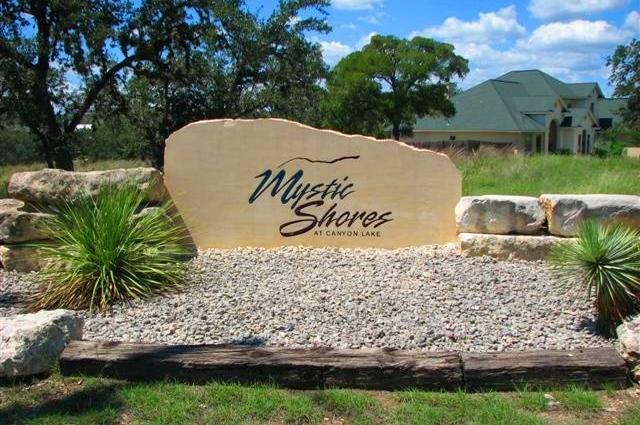 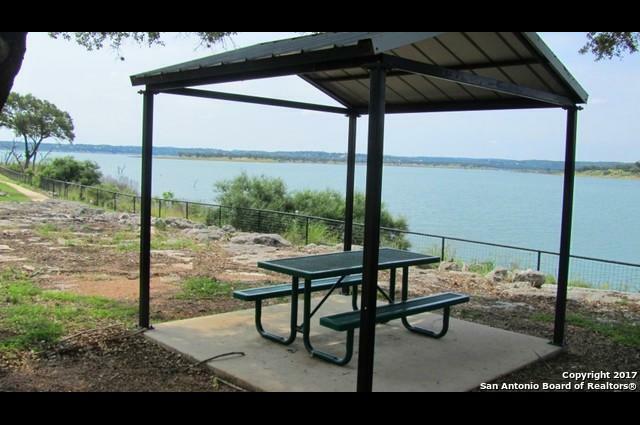 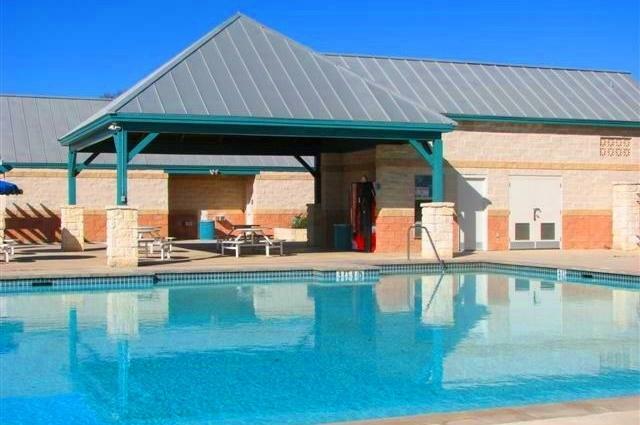 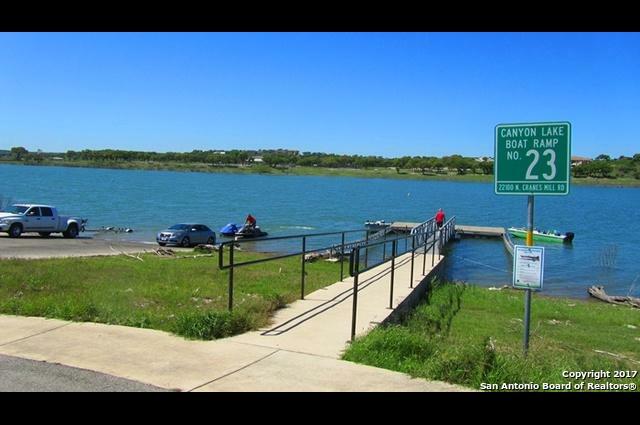 Excellent neighborhood amenities include lakeside park/pool, sports courts, and nature preserve. 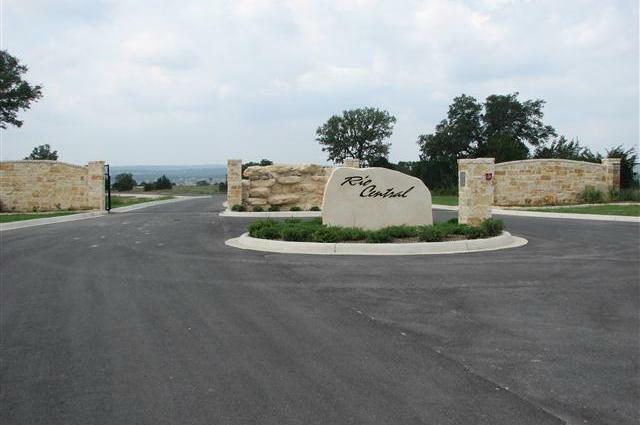 Comal ISD! 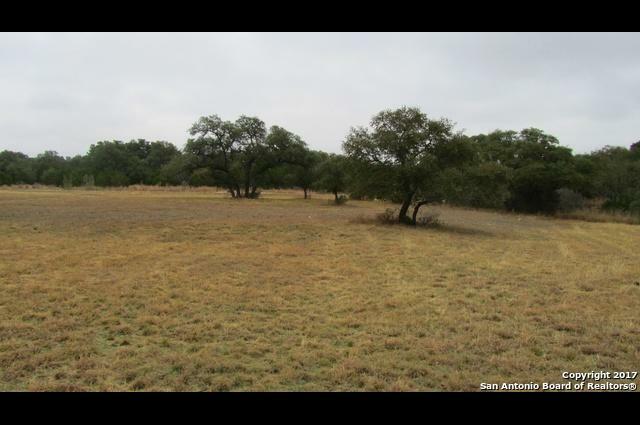 4 lots adjoining this one also available!